Beauty Without Cruelty Waterproof Mascara adds color and definition to enhance your eyelashes. BWC waterproof formula separates and defines each lash with long-lasting waterproof colour while the full volume formula builds and conditions lashes. BWC Waterproof Mascara stays on all day! BWC Waterproof Mascara is waterproof and swimproof. 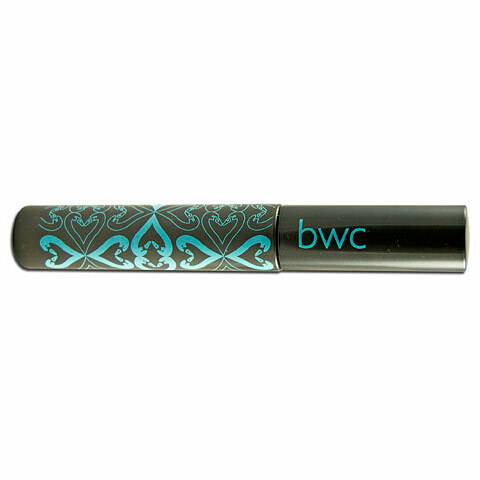 BWC Waterproof Mascara is great for weddings, hot summer days, rainy days, or days at the water park or beach! BWC Waterproof Mascara is vegan and vegetarian.